Link to behind the scenes video at Vimeo. Link to commercial on Vimeo. Link to short on Vimeo. 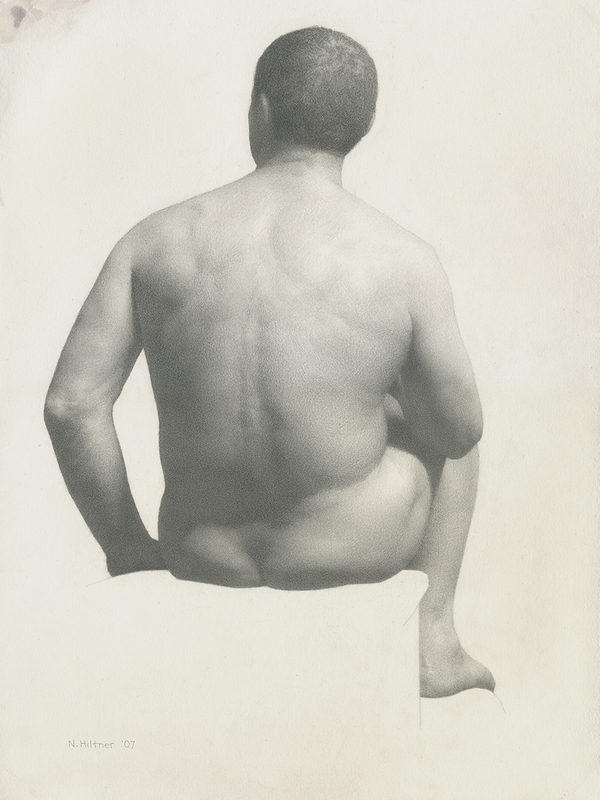 Gormley, Michael. 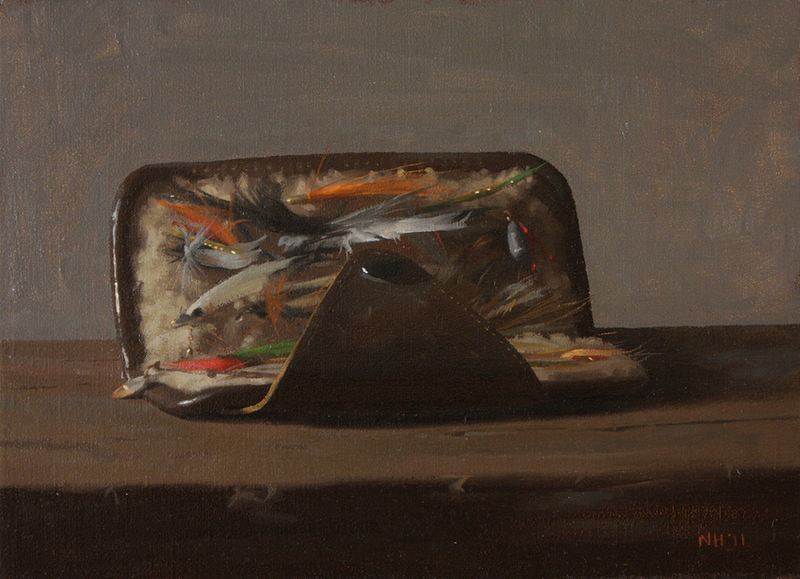 “Inhabiting Nature: Painting the Figure in the Landscape.” American Artist, July/August 2010: 30-37. 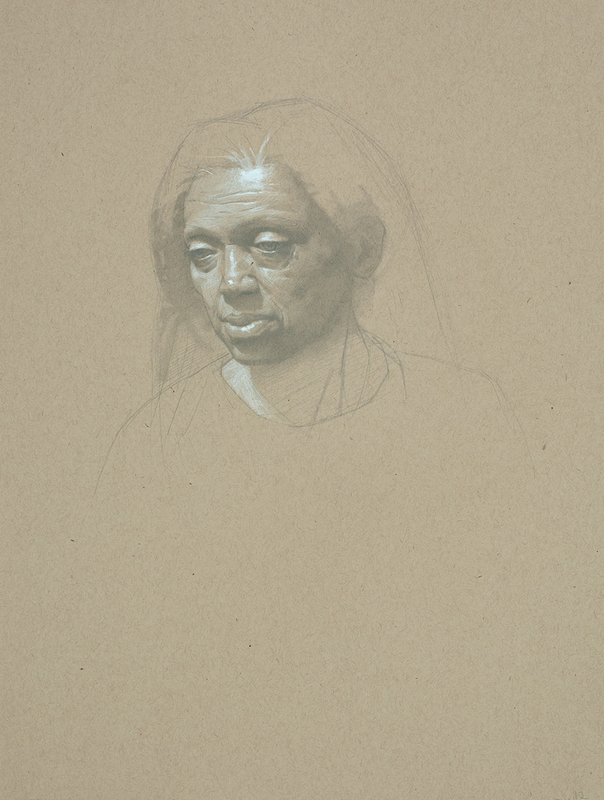 Doherty, Stephen. 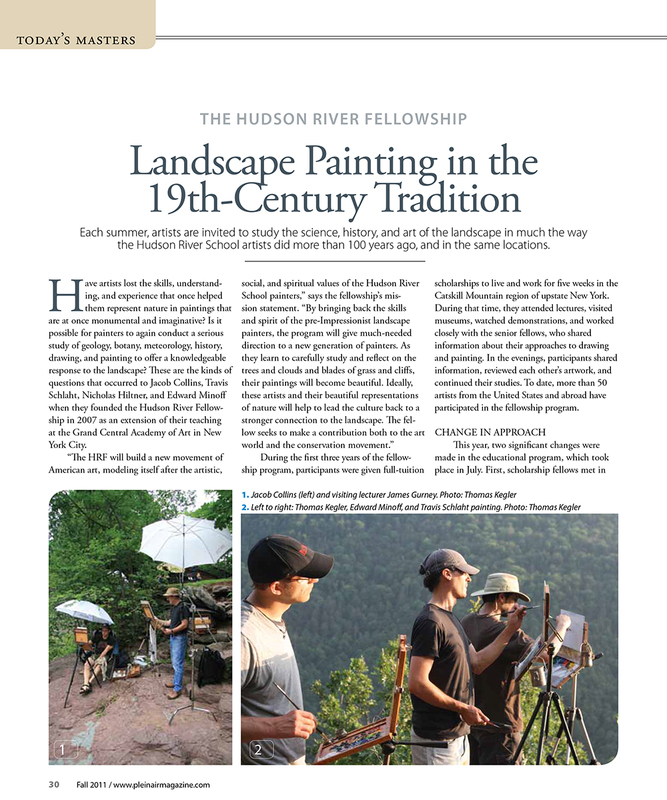 “The Hudson River Fellowship: Landscape Painting in the 19th Century Tradition.” Plein Air Magazine, Fall 2011: 30-36.